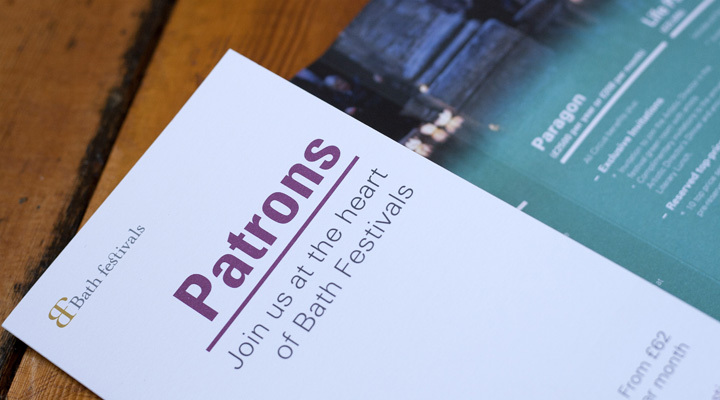 Bath Festivals is a charitable organisation responsible for the internationally acclaimed Bath International Music Festival, the Independent Bath Literature Festival and the Telegraph Bath Children’s Literature Festival. 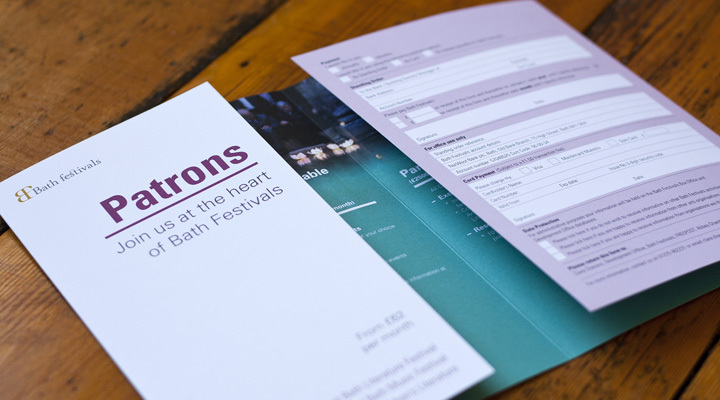 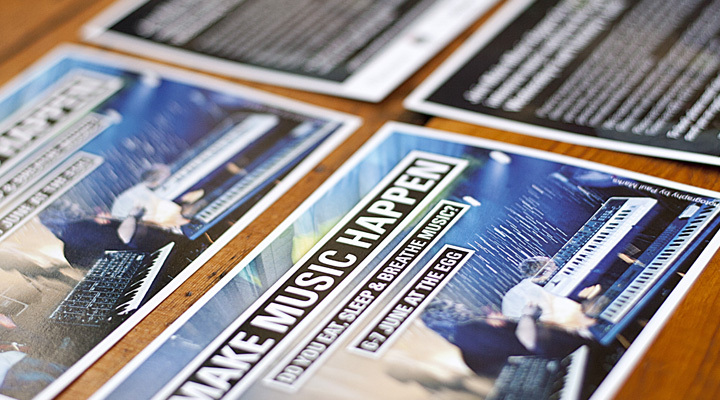 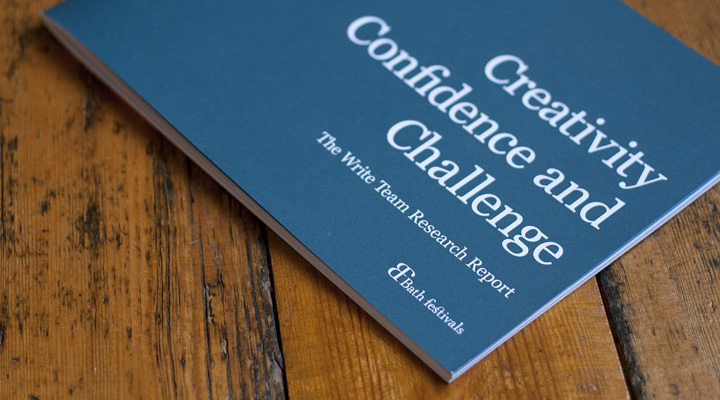 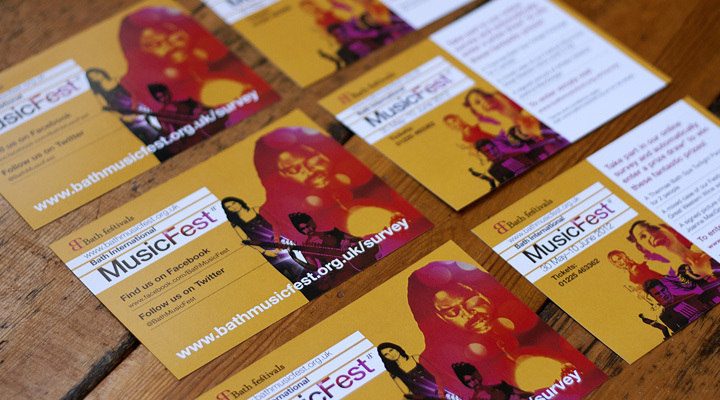 Bath Festivals are constantly releasing promotional material for their Festivals and they wanted help with various design and art working projects. 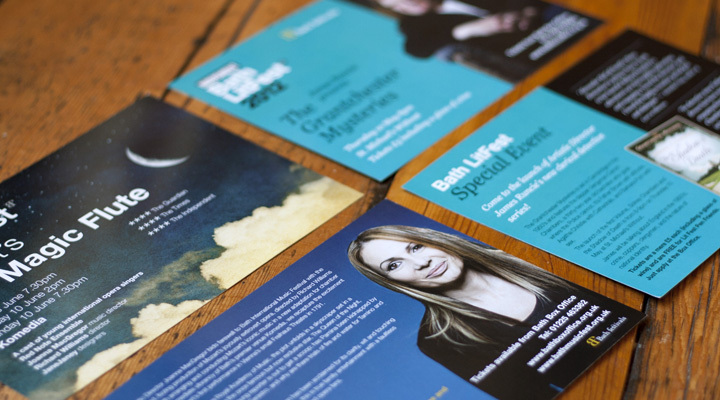 Projects I have worked on span all three festivals and include, Sponsor Packs, evaluation flyers, pull-up banners, posters and newsletters. 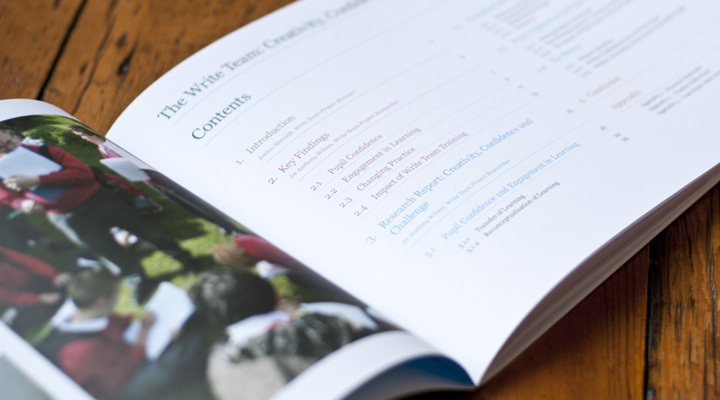 Despite usual tight deadlines, I am able to turn around projects for them quickly and efficiently.